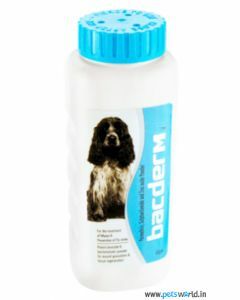 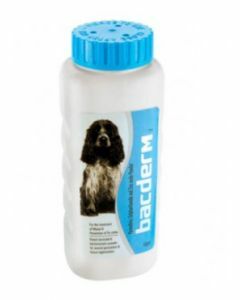 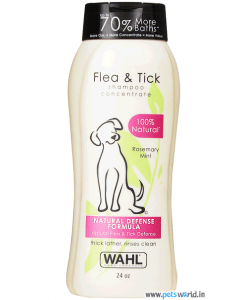 Ticks and Fleas from your pet dog’s body are best eliminated by using good disinfectant powders and shampoos. 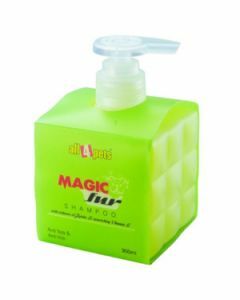 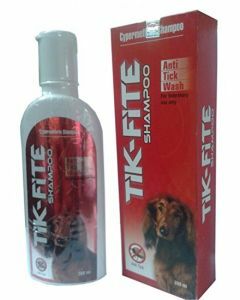 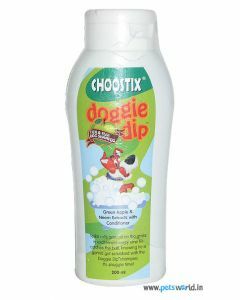 You can find highly effective shampoos and powders at PetsWorld which prevents the infestation of ticks and fleas from their body. 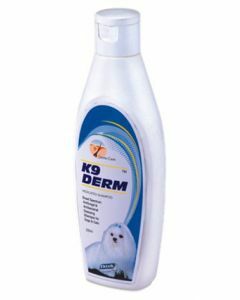 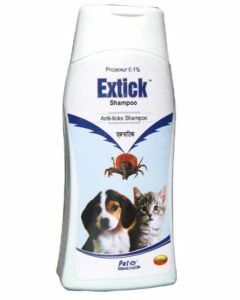 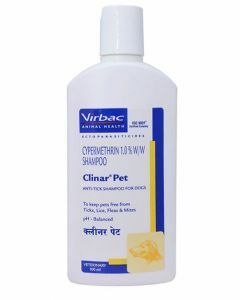 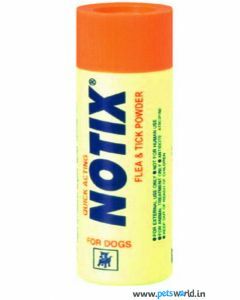 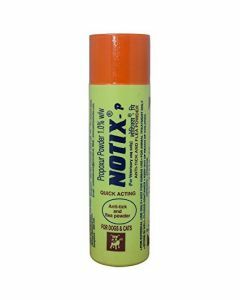 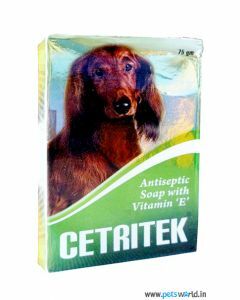 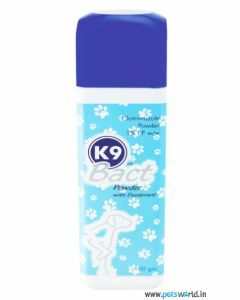 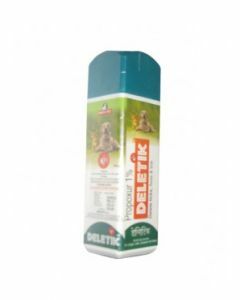 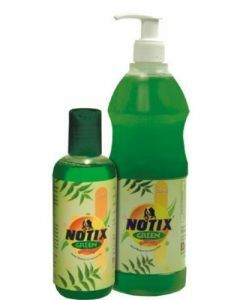 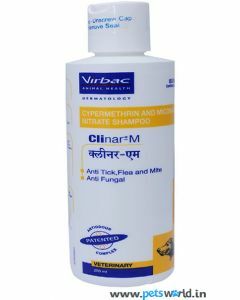 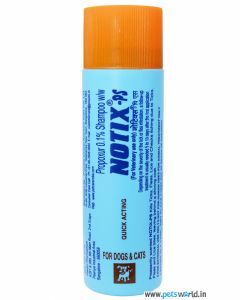 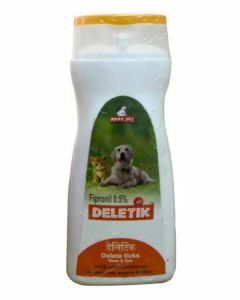 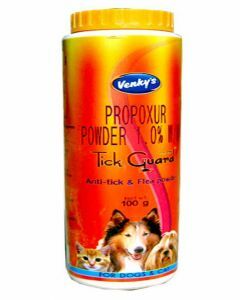 We stock premium brands like Mankind, Petcare, All4Pets, Venkys, Himalaya etc, providing you with the best disinfectants which build the skin’s natural barrier against ticks and fleas. 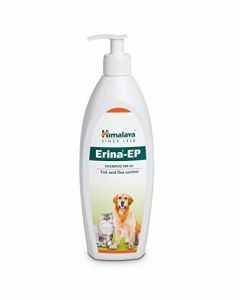 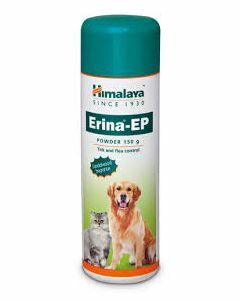 Himalaya Erina EP comes in shampoos and powders which contain 100% natural constituents helping to improve the overall skin health of your pet. 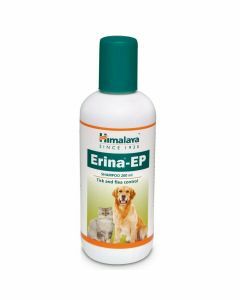 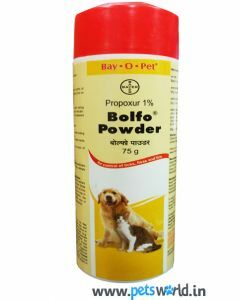 Neem and Eucalyptus are the key elements in the powder which soothes the itching and scratching in dogs. 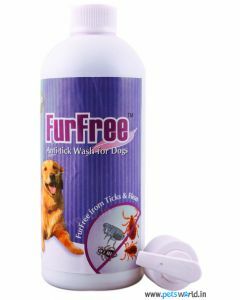 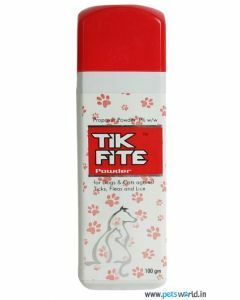 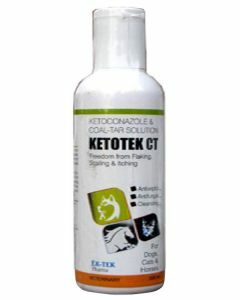 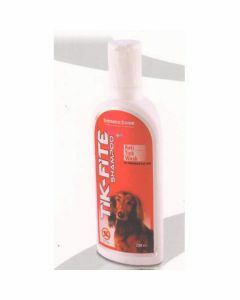 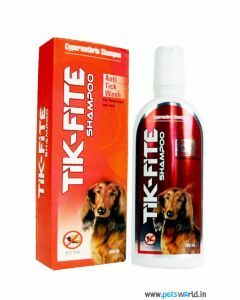 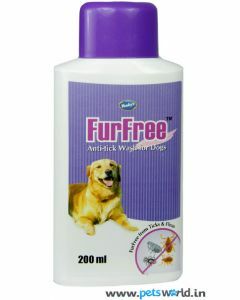 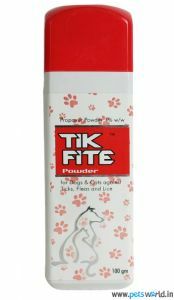 A product like All4Pet Tik Fite is an ideal powder neutralising lice, ticks and fleas in pets. 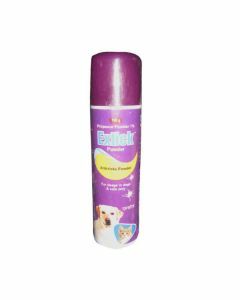 It can also be applied in puppies and kittens, who are above 4 weeks of age. 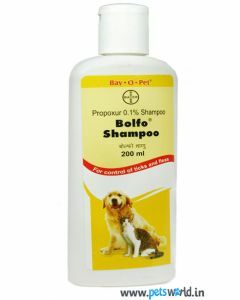 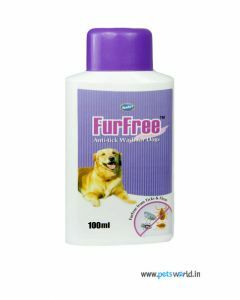 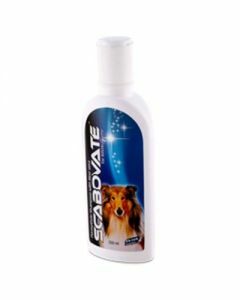 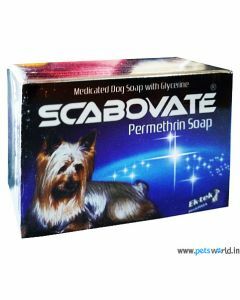 You can also find disinfectant soaps from brands like Mankind and Petcare which can be used on your pet’s body while bathing them. 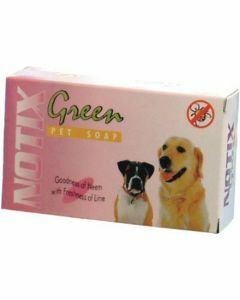 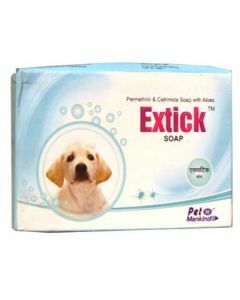 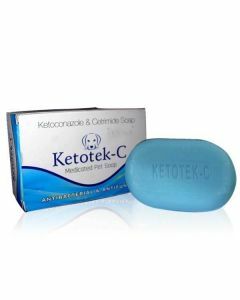 Specially designed with Propoxur, these soaps not just counter the parasites, but also keep your pet’s skin soft and shiny.